Searching for a therapist can sometimes feel overwhelming. We therapists here at Evergreen Counseling know from personal experience just how challenging it can be as we’ve gone through this, too, when trying to find our own therapists! Where to start, how to know if you’re choosing the right one, how to get a therapist to actually call you back, how to find a time slot in their practice that you can actually make… it can all feel quite overwhelming and maybe even a little demoralizing which is kind of the last thing you want to feel when you already feel anxious or overwhelmed with what’s going on in your life. So today we want to offer up five tips to make the process easier for you and to help you find a therapist who is a good fit. 1) A lot of therapists don’t take insurance and are considered out-of-network, but don’t rule them out as possibilities yet! Many therapists choose not to be listed under insurance because they want to be able to give you – the client – more control over how many therapy sessions you can have, how long you can stay in therapy, and even what kind of therapy you receive. So what this means is that in the course of your therapist search, you may encounter a lot of therapists who don’t take your insurance. But don’t rule them out yet! Many insurers offer out-of-network mental health benefits in their plan (which means that you can get reimbursed for a portion if not all of what you spend on therapy with an out-of-network therapist) so be sure to give your insurance company a call to understand what your out-of-network mental health benefits are to widen the potential pool of therapists for you to choose from. 2) Whether you decide to go with a therapist on your insurance plan or out-of-network, search for nearby therapists through Yelp or Google. Or ask for referrals from trusted friends, family, or colleagues. Scan the therapist listings and see who you like, who has offices convenient either to your home or workplace, and who just generally seems kind and warm in their pictures. Start by making a shortlist of 5-7 to call, message, or book an initial consult call directly online. 3) When you call or message them, ask for an initial consult call to help you assess if they feel like a good fit for you. Most therapists will be happy to take the time to speak with you on the phone to help you answer any questions you have. A consult call is a wonderful way for you to connect before you book that first session and really get a sense of the therapist. 4) When you have your consult call, definitely ask any questions you have (“Do you have experience working with XYZ?”, etc. ), but mostly, pay attention to the feelings you have on the phone with them. In most cases, it really doesn’t matter what specialties a therapist has or where they trained, what matters is if you actually feel comfortable with this person. If you feel comfortable with them, if you trust them, if you like them, this will make for good therapy because you’ll likely feel safe enough to open up about vulnerable material. If you don’t feel comfortable with the therapist, it’s not likely going to be good therapy. So trust your gut on this one. 5) If a therapist only has session slots available that aren’t ideal for you, don’t fret or rule them out yet! 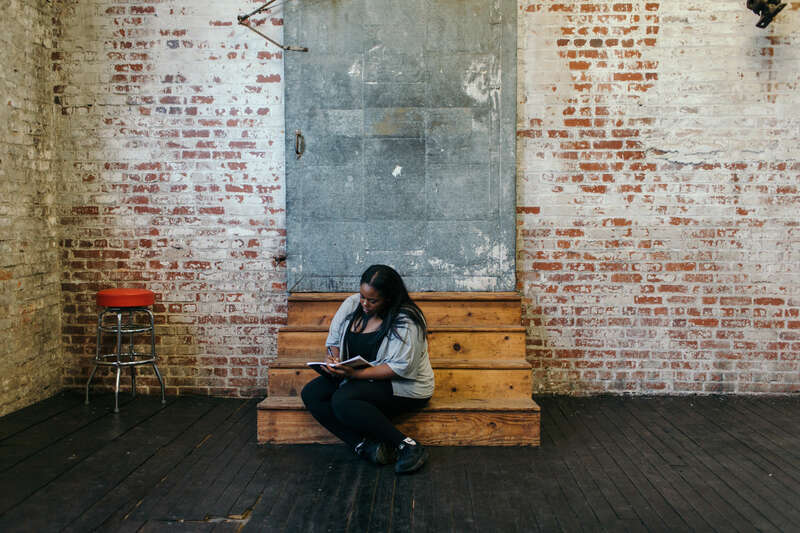 Yes, evening therapy slots are competitive and sometimes hard to book but still, tons of people come to therapy during the day or late afternoon through a variety of means. Some folks go to work an hour earlier or later or make up the time some other way if their boss/team is okay with that. Or, if your workplace allows you to work from home one day a week, that’s a good day and way to squeeze in a therapy session. It might also be a good idea to seek out a therapist who is comfortable and willing to do phone or online sessions with you on days when you just can’t leave the office or make it across town. So all of this to say, if the therapist you want to see only has daytime slots available, you can still totally make therapy happen. We hope that this list of five tips to find a therapist felt helpful to you!  If you would like to set up a 20-minute complimentary consult call with us at Evergreen Counseling, we can help you find the therapist who is the best fit for you based on what you’re looking to get support with and what you need and want from a therapist. Email, text or call us to get started.